learn. share. grow. meet. support your community. 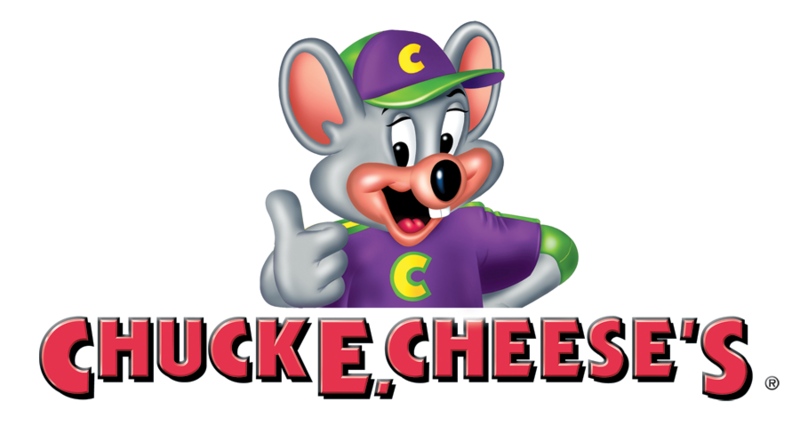 Let me be completely up-front in saying that before I became a parent I vowed to never take my child to Chuck E. Cheese, let alone (gasp!) host one of my child’s birthday parties there. Now that my son has celebrated two birthdays with unnecessarily extravagant parties and the third will occur while I am 8 months pregnant with child number two, my opinion has changed a bit. I totally get the appeal of the Chuck E. Cheese birthdays. I do. Will I host a birthday party there? Maybe not. Will I attend one? Heck yes. And enjoy the pizza! You may or may not have heard that Chuck E. Cheese has upgraded its pizza recipe for the first time in 30 years. Our little East Sac family got the opportunity to try out the new recipe and review our local Chuck E. Cheese on Arden Way. Since the hype is about the pizza, we’ll start there. We ordered the barbecue chicken (minus the onions and bell peppers) and the cheese pizza. The kids (ages 2, 3, and 9) happily ate the cheese with not much comment or complaint. I think pizza is pizza when you’re a kid, isn’t it? The barbecue chicken was surprisingly good. The chicken was a bit sparse (my fellow ESM companion and I fought over the “good” slice) but tasty and the crust was actually the highlight! It was delicious on its own and had just the right thickness and crispness. I was really glad I opted to also get the “all you can eat” salad bar. That was my favorite part of the whole experience. Every item was fresh, stocked, and gobbled up by my 2-year-old. He ate more baby corn, kidney beans and beets than he did cheese pizza. You do not want to go on a Sunday afternoon, if you can avoid it. The noise level… OH. MY. And small children screaming and running wild everywhere. Everywhere. The toddler zone was great! Every game or “ride” was only one token and after using only 5 tokens our little ones thought they had experienced Disneyland. We let the 9-year-old roam free and play games and felt comfortable because the whole place is pretty small so from our table in the middle we could see him almost everywhere. That being said, DO NOT rely on the staff to verify your stamps on the way out. When you enter, you and your children are stamped with the same number. They are supposed to check the numbers on the way out to make sure you are leaving with just your child/children. This definitely was not happening. Take it for what it is– a fun place to let your kids burn up some energy while you collect tickets and try to stash enough away to get some candy before you leave. Enjoy it. If you want to visit Chuck E. Cheese with your family, the Arden location is at 1690 Arden Way, next to Party City and for more information click HERE or call 916.920.9181. Before your visit, remember to click HERE for some coupons too. After almost two years, we finally have an East Sacramento Mom playdate scheduled! Why didn’t we think to do this sooner? Elizabeth Ercila, owner of the newly opened Fancy Feet Dance Academy, has graciously offered to host a *FREE* playdate next Wednesday, April 20 at 9:30AM. Come join us! At the Fancy Feet ESM playdate, we’ll let the kids enjoy a dance class, play some games, and even get in a little fun and exercise with the moms (or dads). Spread the word and bring a friend. Fancy Feet Dance Academy is located at 712 57th Street, near Crepe Escape, and for more information click HERE or call 916.451.4900. For more tickets to the Pancake Breakfast or for more information on Kiwanis click HERE or contact John Brummer at jrbkpltg7@aol.com or 916.642.2505. All funds raised will be donated to various community service organizations and the Kiwanis Family House. There is something new in East Sacramento! Lets all give a big, warm welcome to Elizabeth Ercila, owner of Fancy Feet Dance Academy. Fancy Feet Dance Academy is open for business, however still under construction. They are holding two grand opening events, one on Saturday April 16th and the other on Saturday, May 14th from 10:00AM to 4:00PM both days. At the ceremony they will be providing cupcakes as well as providing lots of entertainment: including a raffle for Disneyland tickets, balloon twisting and face painting! There will also be a meet and greet with some of the Fancy Feet Parties characters and for the dance academy side of things there will be class demos for Zumba, Baby Music, Tap, Ballet, Jazz, Hip-Hop and Belly Dance! It’s sure to be an event to remember! Earth Day isn’t until April 21, but why not make it “Earth Month” and start the celebration with the Sacramento Zoo this weekend? Earth Fest is Saturday, April 2 from 9AM to 4PM you can take part in the following activities and events, along with enjoying the zoo’s inhabitants! Recycled Zoo Banner Bags for Sale! The Sacramento Zoo is located at 3930 West Land Park Drive and for more information click HERE or call 916.808.5888. Admission is *FREE* for children under 2, $7 for ages 2-11, $10.25 for seniors, and $11 for the general public. Remember, members get in *FREE*. East Sac Moms (and Dads): enjoy a night out as GROWN UPS and let Art Beast take care of creating a sweet, memorable stroke-of-midnight moment for your children! New Years Eve at Art Beast means bringing meaning to the countdown with art, cooperative games, and romping. Erin Tinney, their assistant director, will lead the evening of crafts, stories, and fun especially designed for children 4 to 8 years old. Children will experience Art Beast’s play-based environment in the calm, after hours. They will make party hats and noise makers, sip cocoa and nibble snacks, and hold a dramatic countdown a couple of hours before the official arrival of 2011. Afterward, your children will cozy up in their sleeping bags for shadow puppets and stories until they fall asleep! Supplies: Please bring a sleeping bag, flashlight, and any special stuffed friend or snuggly that helps your child fall asleep. For more information or to secure your spot, call 916.441.1233 or click HERE. To learn more about Tubman House, click HERE. For children ages 4-7, Art Beast Winter Camps will celebrate the arrival of Winter in proper Art Beast fashion with lots of creating, storytelling, and movement activities. The children will use art, dance, and dramatic play to explore the world of Winter as they consider the magic of the changing seasons, the coming of a new year, and the busy animals preparing for the cold. As always, Art Beast welcomes all so the camps will center on the joy of the season rather than specific holidays. Two sessions of Winter Camp are offered, each running from Monday through Thursday. The first session runs from December 20th (today) to the 23rd and the second from December 27th to the 30th. Each session will be unique. Camps will start at 9AM each day and end at 1PM. Sessions fill at 16 children and are led by two teachers, promising a group that can grow close. The camps offer a blend of structured arts exploration in the classroom and free play within the building, always under close supervision by the camp teachers. Art Beast camps are about exploring art and self-expression. Children dig into an array of mediums and arts in their own way. No matter the theme, they promise a range of arts integration with movement, song, story, and art. After or before camp each day, you can stay and play at Art Beast with your child as long as you’d like. -Book Nook includes stories with winter themes such as arctic animals and snowy landscapes. -Winter Wishing Tree for children to write wishes and hang on the branches. -Animal Shelters: Build “nests” or “caves” for different woodland creatures using fabric, feathers, leaves, etc. -Migration patterns: Using large maps, plot the migration route for different birds &/or animals. -Make feeders for the creatures that do not migrate. -Animal Tracks: White play dough and small toy polar animals (reindeer, polar bears, penguins, arctic wolves, etc.) are placed in the play dough area. -Clay Arctic Animal: Children will sculpt an Arctic creature from clay, then paint it with liquid watercolor and “glaze” with glossy Modge-Podge. -Melt Ice with Salt: When we do this, the salt seems to “eat away” at the ice creating crystals. -Cryogenics: Freeze four different substances (water, liquid soap, vanilla pudding, and honey) to observe what effect freezing had on the substances. -Ice Rainbows: Drop colored water onto crushed ice to watch the colors travel down through the ice. -Glittering Snowballs: Balloons are covered with glue, yarn, and glitter for a beautiful effect. -Snowflakes: Learn to make glorious snowflakes! -Snowstorm: Create a “snowstorm” of warm snow by using cotton balls and crumbled tissue. -Snowy Snapshot: Turn yourself into a paper doll! Holly Grupe leads the second week with even more art, dance, and movement activities! Each session is $150. Siblings receive a 15% discount. To register, click HERE. If morning sessions fill, they will consider adding afternoon sessions to meet demand. Call 916.441.1233 to express interest in an afternoon session. As always, when you choose Art Beast, your money supports Tubman House, a residential community for young, homeless parents and their children. A portion of your camp fees is tax-deductible. Art Beast is located at 2226 K Street and for more information click HERE or call 916.441.1233. WHEN: Sunday through Thursday 12-8PM, Friday and Saturday 10AM–10PM (click HERE for special holiday hours) until January 17, 2011. COST: General admission is $8 for a 1-hour 45 min skating session and $2 for skate rentals. Skating session start at every even hour. Kids 4 and younger skate *FREE*. Tuesday nights from 4-8PM is buy-one-get-one-free admission. Thursdays you can dress in costume according to the theme and skate for *FREE*. PARKING: Parking validation is available at the Westfield Downtown Plaza. Garage entrances are located at 5th & J streets and 4th & L streets. Limited street parking is also available in proximity to the rink. Not an avid ice skater? Lessons are also available! 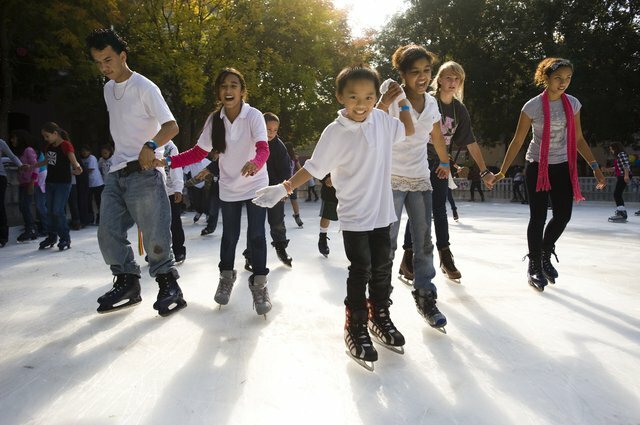 Click HERE for the schedule of lessons provided at the Downtown Holiday Ice Rink. For more information click HERE. You can also follow the Downtown Partnership’s blog HERE. WHEN: Thanksgiving morning – Thursday, November 25, 2010— rain or shine! WHERE: The race starts just west of the entrance to the Sacramento State campus and runs through East Sacramento. This will be my toddler’s second Run to Feed the Hungry race and my third! This is such a great way to start off Thanksgiving, thinking of others in need. Support the Sacramento Food Bank, enjoy the company of family, friends and neighbors, and get some physical activity in before you spend the rest of the day eating. To register, click HERE and for more information click HERE or call 916.313.7635. Don’t miss First 5 Sacramento’s Annual Children’s Celebration at Fairytale Town in William Land Park Saturday, October 9, 2010, 10AM to 4PM. 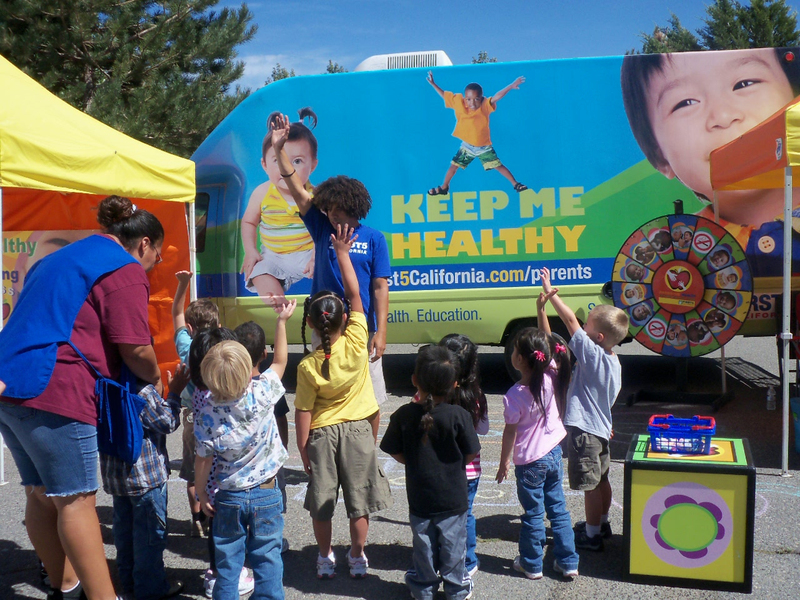 This event is a *FREE*, fun, educational event for young children and their families. Fairytale Town is located at 3901 Land Park Drive and for more information click HERE or call 916.876.5865. One of the goals of East Sac Mom is to network and share with other moms in our community. We are currently looking for guest contributors to provide us with reviews-- specifically product, event, or business reviews-- that we can share on this site. Please send us an email if you are interested or know someone who might be. Do you have an event submission? A review? Interested in becoming a guest contributor? Just want to say hello? Not a regular blogger or Facebook follower? You can still get the goods daily. 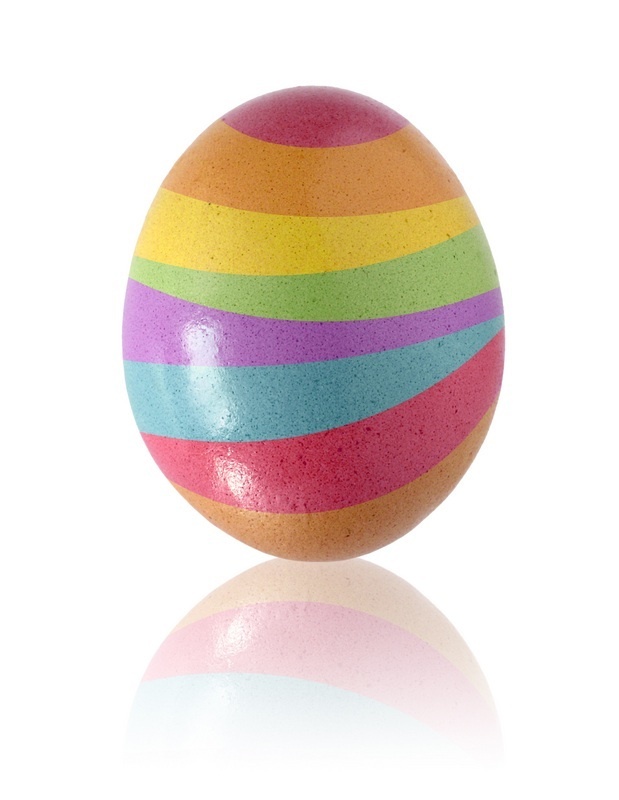 Enter your email address to subscribe to East Sac Mom and receive notifications of new posts by email.